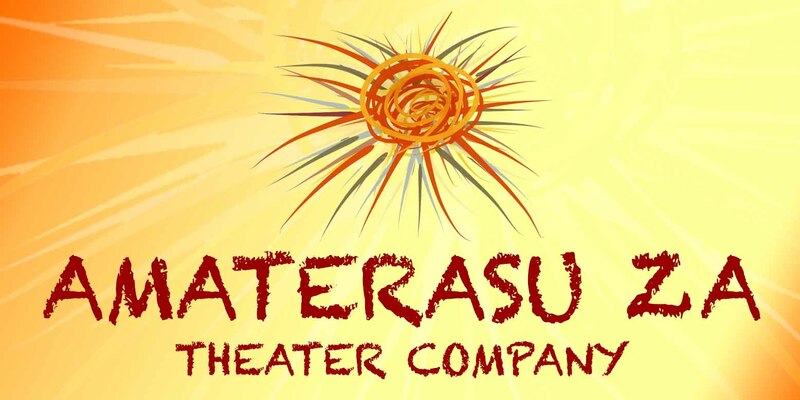 Help AMATERASU ZA Kick Off their Inaugural Season of Performances! $25Helps to administrative costs, including printing and office supplies.£20Helps to administrative costs, including printing and office supplies.€23Helps to administrative costs, including printing and office supplies.¥2,798Helps to administrative costs, including printing and office supplies. $100Helps to cover production costs, including the purchase of tabi (traditional Japanese foot wear) and kimonos (traditional Japanese robes).£77Helps to cover production costs, including the purchase of tabi (traditional Japanese foot wear) and kimonos (traditional Japanese robes).€89Helps to cover production costs, including the purchase of tabi (traditional Japanese foot wear) and kimonos (traditional Japanese robes).¥11,190Helps to cover production costs, including the purchase of tabi (traditional Japanese foot wear) and kimonos (traditional Japanese robes). $250Helps to cover costs for artists, including travel stipends and movement training.£193Helps to cover costs for artists, including travel stipends and movement training.€223Helps to cover costs for artists, including travel stipends and movement training.¥27,975Helps to cover costs for artists, including travel stipends and movement training. $500Helps to administrative costs, including insurance and professional memberships.£385Helps to administrative costs, including insurance and professional memberships.€445Helps to administrative costs, including insurance and professional memberships.¥55,950Helps to administrative costs, including insurance and professional memberships. $1,000Helps to cover production costs, including venue and equipment rentals.£769Helps to cover production costs, including venue and equipment rentals.€889Helps to cover production costs, including venue and equipment rentals.¥111,900Helps to cover production costs, including venue and equipment rentals. 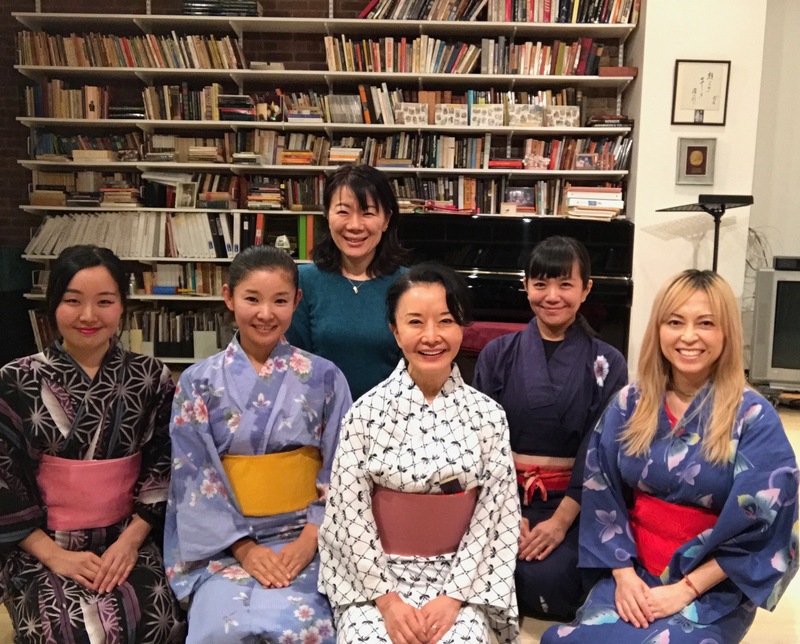 AMATERASU ZA is a new nonprofit Japanese/English bilingual theater company that brings both TRADITIONAL AND CONTEMPORARY JAPANESE THEATRE WORKS to New York City, founded and led by veteran Japanese American theater artist Ako Dachs. In Japanese mythology AMATERASU is the name of the goddess of the Sun, literally meaning “that which illuminates”, and ZA means “theater”. a classic Japanese play by Chikamatsu Monzaemon. Born in 1653, Chikamatsu is considered the greatest Japanese dramatist of all time and is called the Shakespeare of Japan. Your tax-deductible contribution will help us realize AMATERASU ZA's vision to stir the heart, open the mind, and illuminate our shared humanity throughtheater, film, and video projects that present re-imaginings of both contemporary and classic American and English works seen through the lens of traditional Japanese art and movement theater forms. Productions of both classic and contemporary Japanese plays, as well as re-imaginings of both American and English classic and contemporary plays, all presented with and inspired by traditional Japanese movement theater and music. Through our work, we will cultivate artistic excellence, foster a deeper understanding between cultures; provide the opportunity for Japanese-Americans and Japanese audiences and artists living in the U.S. to explore their cultural heritage; and promote equity, diversity, inclusion, and community. Ako in Ping Chong's stage adaptation of Akira Kurosawa's THRONE OF BLOOD (Oregon Shakespeare Festival). Born in Japan and raised in Tokyo, Ako is a former member of the world-famous Takarazuka Theatre Company in Japan. There she played featured roles in musicals, revues, contemporary and traditional dramas. Following a successful stage and television career in Japan, Ako moved to New York. She has appeared in films including SNOW FALLING ON CEDARS directed by Scott Hicks, a BBC-film called PRISONERS IN TIME with John Hurt and Randall Duk Kim, I ORIGIN, TOO TIRED TO DIE, SHADOW PLAY, DAITORYO NO CHRISTMAS TREE, NO RESERVATIONS also for Scott Hicks, and TWELVE directed by Joel Schumacher. Television work includes 30 ROCK with Alec Baldwin, Tina Fey, and with Jennifer Aniston in MERCY. She has worked in some of America’s leading regional theaters, including Actors Theatre of Louisville (KY), Williamstown Theatre Festival, Arena Stage (DC), Alley Theater (Houston), Papermill Playhouse (NJ), TUTS (Houston and Seattle), ESIPA (Albany), ACT (Seattle), Pittsburgh Public Theater, and the Contemporary American Theater Festival (WV) and O’Neill Playwright Conference. New York Off Broadway productions include KENTUCKY, SAYONARA, SONG OF SONG OF SONGS, TAMAR OF THE RIVER, TEA WITH THE HAIKU GEISHA, TWO CITIES, TEA HOUSE OF THE AUGUST MOON, A MAJORITY OF ONE, SHOGUN MACBETH, GASHRUM KOTWAL, Velina Hasu Houston’s play TEA and KOKORO . Ako will be in GOD SAID THIS by Leah Nanako Winkler, directed by Morgan Gould at Primary Stages in Jan-Feb 2019. We are 501 (c) (3) Not-for Profit organization, EIN 82-3757119. All the contributions are tax deductible. No goods or services will be provided in exchange for the contribution.